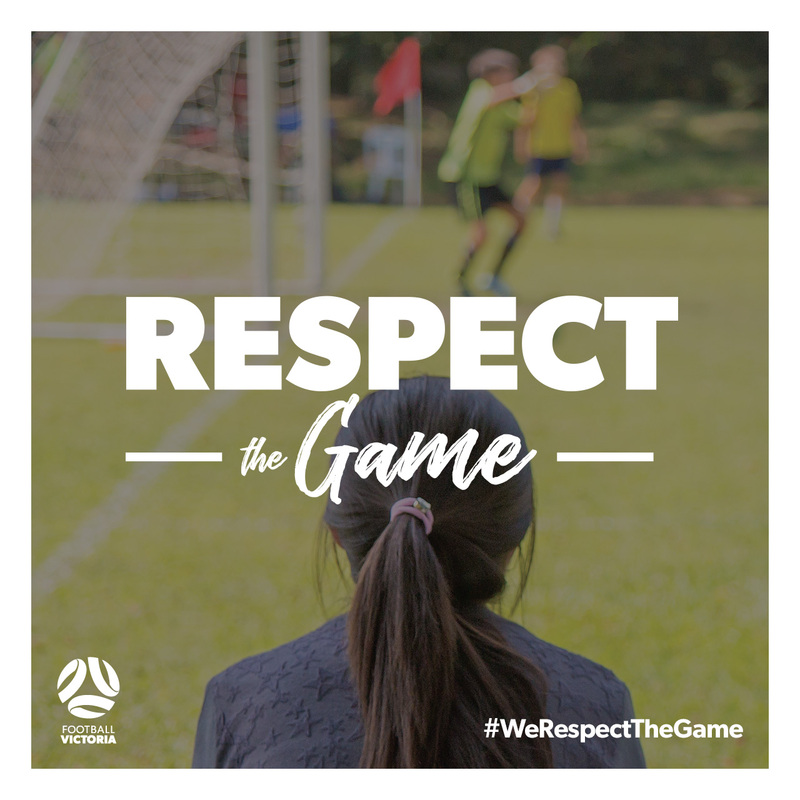 On most weekends, tens of thousands of girls, boys, women and men can be found playing and officiating football matches across Victoria, watched and supported by thousands more parents, family members, club officials and volunteers. In order to make a genuine difference to the behaviour of everyone involved in our game, a cultural shift needs to occur. This needs to occur at all levels. We need to Respect The Game. 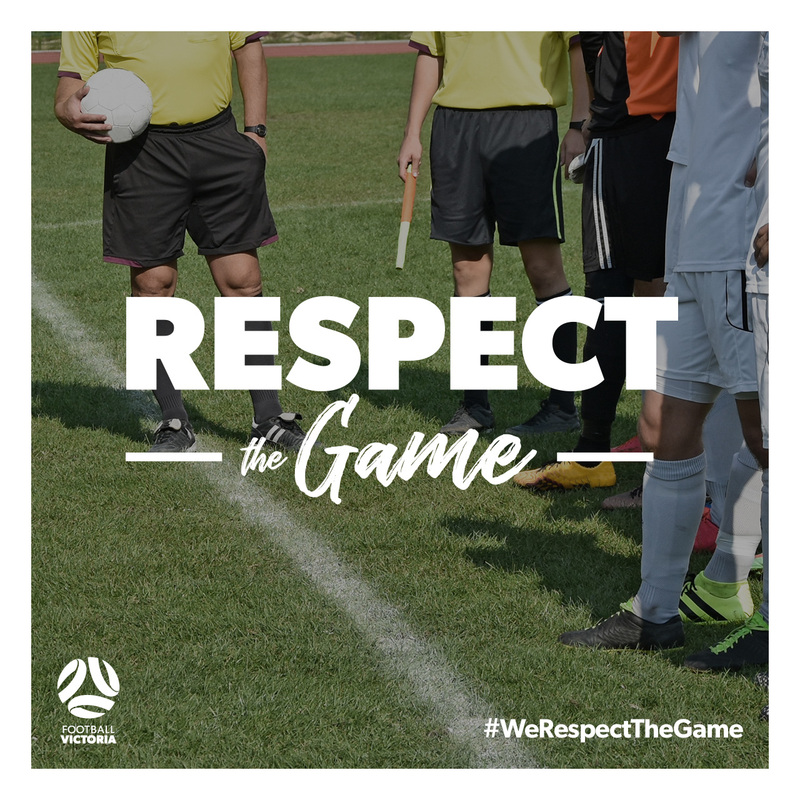 Football Victoria has created the Respect The Game campaign to bring awareness of the issues we all need to work on to keep our game strong, providing a safe, enjoyable environment that protects participants, match officials, club administrators, volunteers and spectators. We will call out behaviour that undermines this pledge and drive a culture of respect within our football community. We will not tolerate abuse in our game, directed towards referees, players, coaches, spectators, officials or volunteers. We will provide a safe environment for all Victorians to unite through football. This pledge unifies us all into stamping out this behaviour in our own football families. It is the first step of an ongoing program and we look forward to working closely with clubs to improve the football experience for all Victorians. 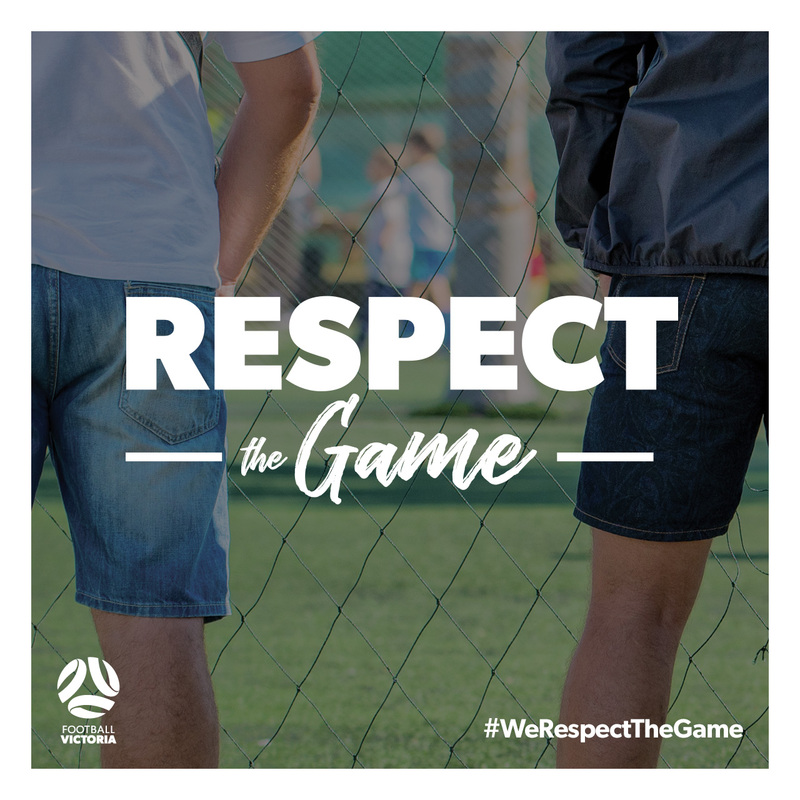 We encourage our community to spread the message using the hashtag #WeRespectTheGame.